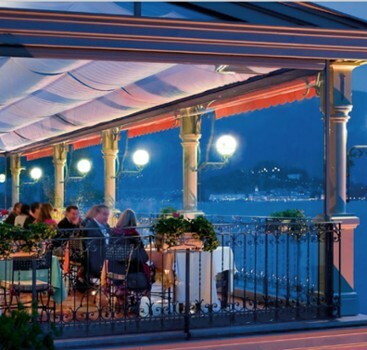 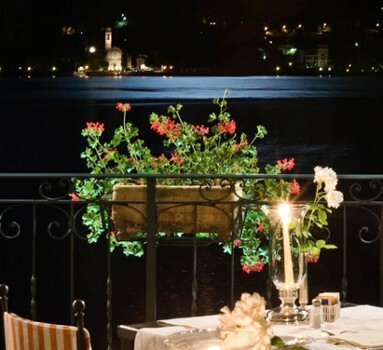 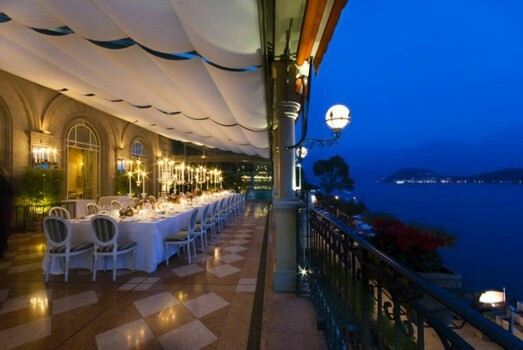 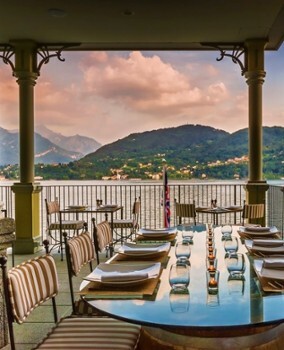 You’ll be inspired by the romantic setting of our "La Terrazza" restaurant, without a shadow of a doubt the most beautiful on Lake Como. 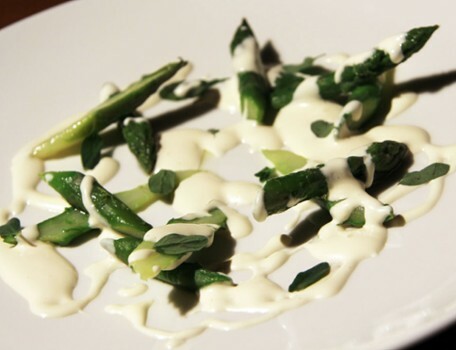 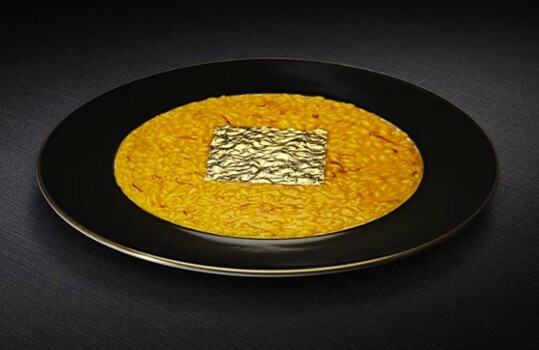 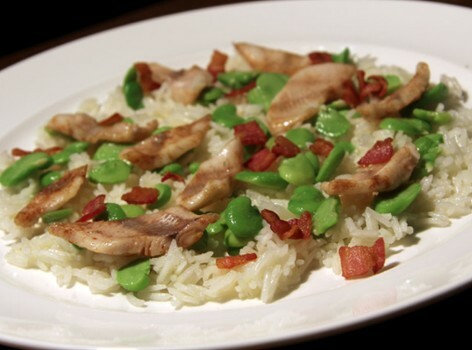 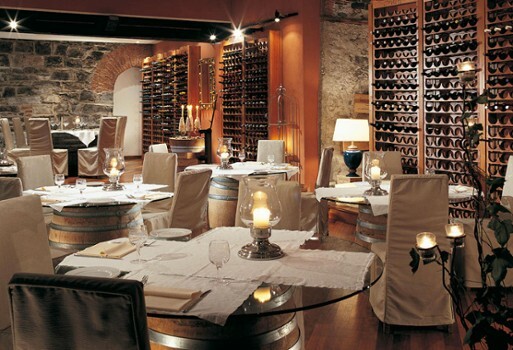 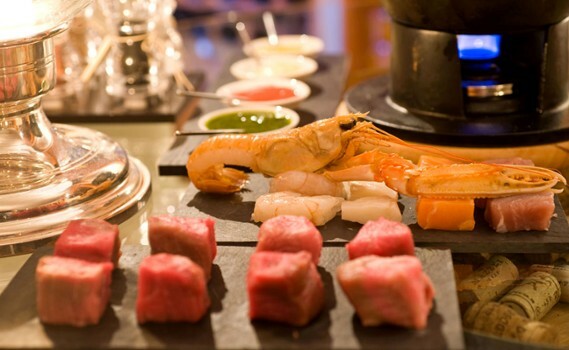 We want your dining experience to be exclusive, extra-special and astounding too. 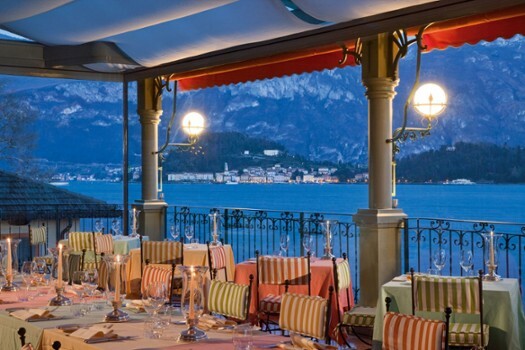 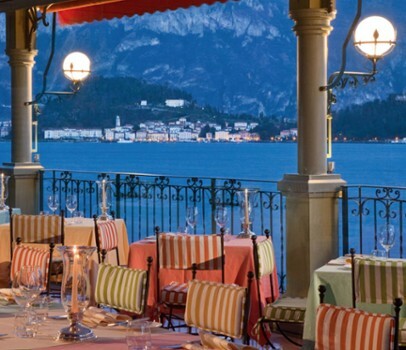 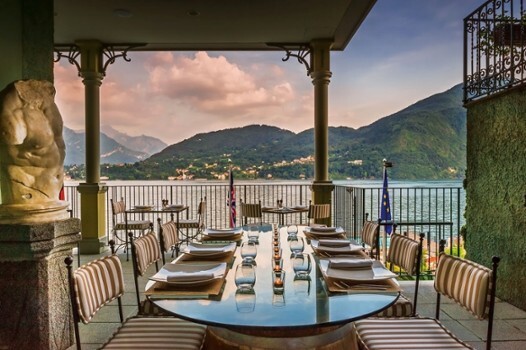 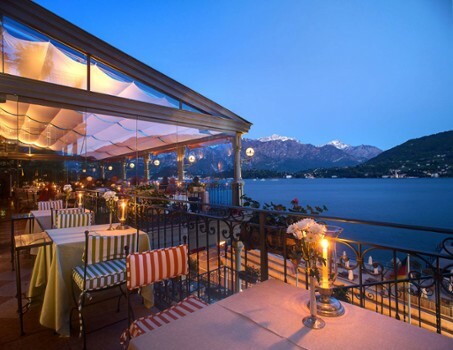 In addition, Osvaldo Presazzi directs Grand Hotel Tremezzo cuisine with passion, each day taking his philosophy to the table: it focuses on local products and the naturalness of lakeside ingredients, creatively and with a light touch reinventing recipes that vary with the seasons. 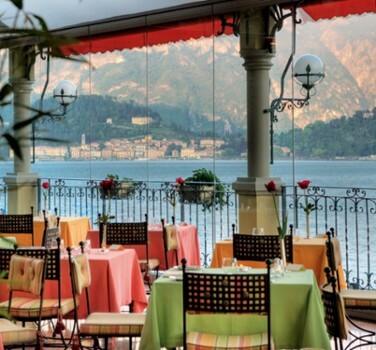 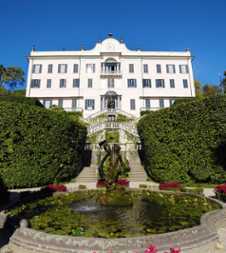 Nearby Things to Do include: Hikes & Walks such as Greenway del Lago di Como and Hike to San Martino; Towns such as Cadenabbia and Griante; Water Taxis & Boat Tours such as AvioCars Exotic Boat Tour and Navigazione Laghi (Public Boat Transportation); Villas such as Villa Carlotta and Villa Meier; Parks & Gardens such as Villa Carlotta Gardens and Parco Mayer Beach; Churches such as Black Madonna and San Lorenzo‬.